Like many people I suffer with dry, tired eyes, which is the result of a mixture of wearing contact lenses and medication side effects. I have extremely sensitive eyes too and any little thing that irritates them, they will swell up and become red and very itchy. With that in mind, I have to be pretty careful with what products I use around my eye area, so I thought I would share my two faves with you. 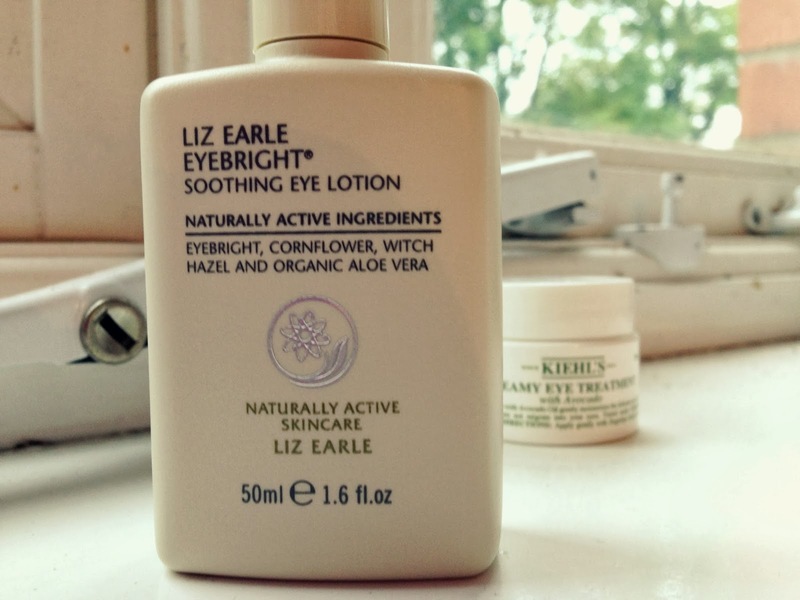 The Liz Earle Soothing Eye Lotion (£5.50)* is an absolute Godsend when my eyes are irritated. You just soak two cotton pads with the gentle liquid and place over your eyes, then sit back and relax for ten minutes. 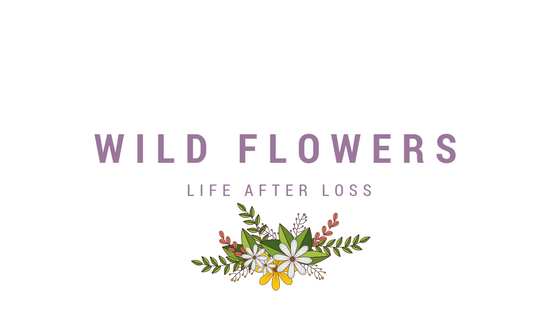 My eyes feel immediately relived of irritation and I feel calm and relaxed from taking ten minutes out. It's also fab if you;re feeling tired and you eyes are looking so great, it's a great 'pick me up' when you need a little boost. It's not perfumed so is perfect for even the most sensitive eyes, this is certainly something I won't be without from now on. I'm the worst beauty blogger when it comes to eye creams. I have no idea which eye creams I should be using for my age and I'm rubbish at applying them too. After the Kiehl's event I attended a few months back (post here), I discovered this eye cream and was kindly sent a tub to try. 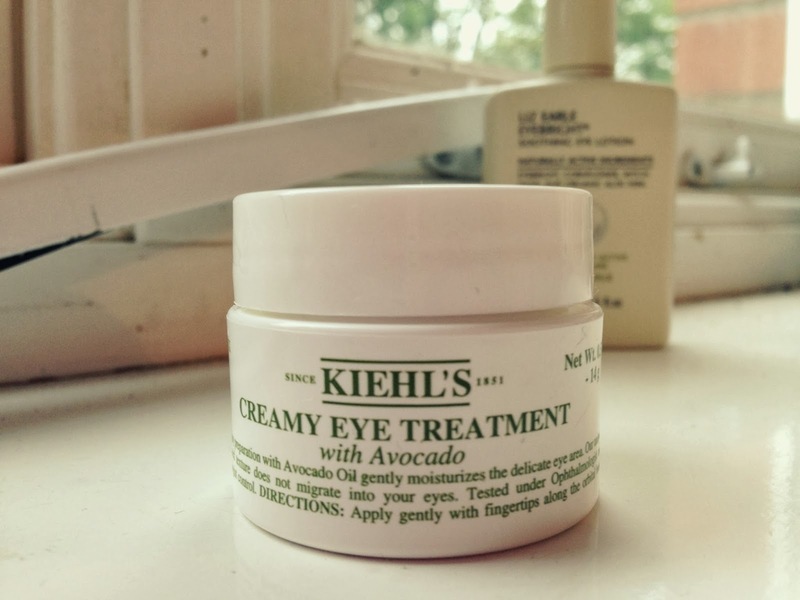 The Kiehl's Creamy Eye Treatment (£20.00)* is a much thicker consistency that any other eye cream I've tried, I imagine that's down to the avocado oil adding to the texture. It's a really creamy treatment, which means you need the tiniest amount for each eye and it doesn't leave any sticky residue that has put me of particular products in the past. I'm still unsure if I'm using it correctly but I've tried to follow the instructions of dabbing along the orbital bone, either way my eye area feel soft and looks bright. What are your favourite eye treatments? The Liz Early lotion sounds really nice, might have to get my hands on some!